Welcome to a round up of the little things I love this week. Joining in with the lovely Butwhymummywhy for her fantastic #littleloves linky. Fancy joining in, come join the rest of us on reflecting what we loved this week. It’s been hard to pin point only one thing for each categories this week as we are still on holiday. Things are starting to blur together, days, adventures, and people we have caught up with. So bare with me if you saw something on my IG feed and it was last week and not this week. After a month of travelling and visiting people, I have holiday brain now. If I haven’t been rolling on the sandy beaches, hiking up the falls, or playing with the kids outside in the pool I have been catching some sun rays. I can’t say I have read much. 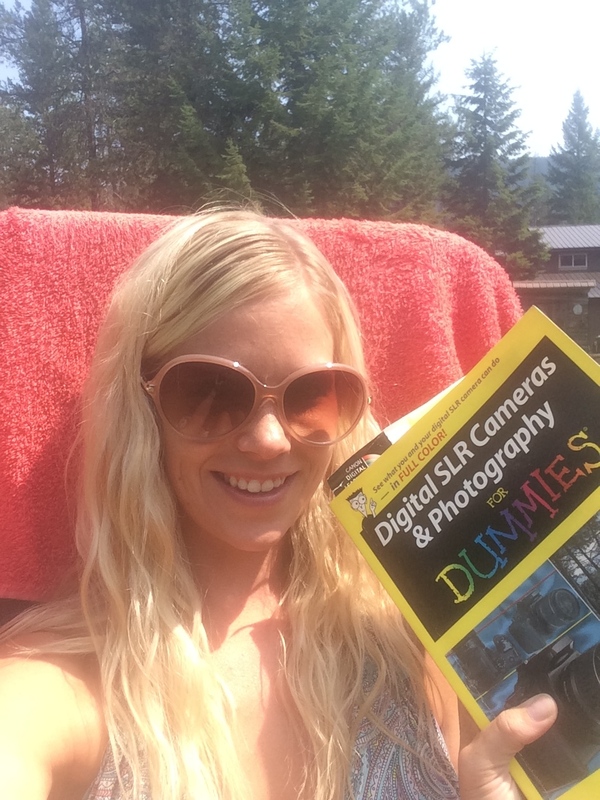 I did try to start reading/learning Digital SLR Cameras & Photography for Dummies, a present I got from my mother. Sadly, I am still too much of a “dummy” to understand half of it. I got 20 pages in and gave into the sunshine instead. Not recommend! Lee Brice – I Don’t Dance: has been playing on the radio nonstop and I am loving it for sure. What a great country song. I am loving all my cheap bargain dresses I got here in the states. I bought four maxi dresses for $30 dollars. This one has an awesome bow open back perfect for all the hot weather we are having. I wore it with my new favorite turquoise necklace (see pic at bottom of page) to match for Buba’s 3rd Birthday pool party. I always love being home and cooking with my momma in her big kitchen. Nothing feels more at home then that. 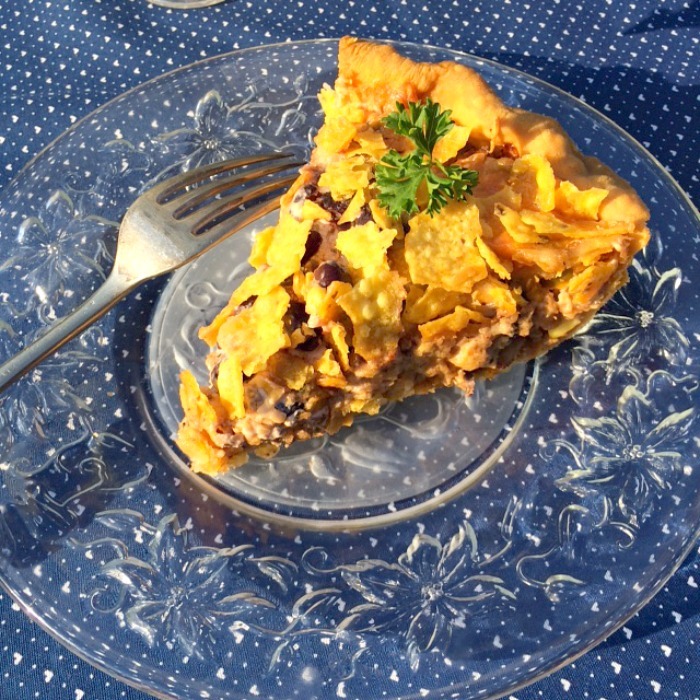 This week I made my ULTIMATE favorite Taco Pie! It is no secret that I love Mexican food, just look at the many variations of recipes I have shared already here on LTM. I love spice but with all my recipes I always leave notes on how you can alter to your liking or how you can make the recipe into various concoctions. This can be made with fish or chicken too or why not try it vegetarian style! This week has been a busy week for me in the kitchen. 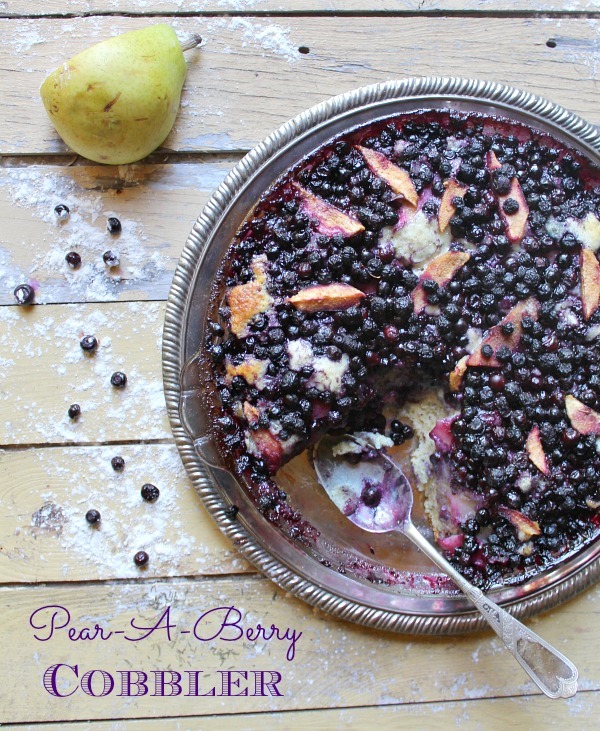 I also have made American’s sweetest dessert Pear-A-Berry Cobbler with Huckleberries, which were hand picked in my parents own backyard by my mother! Now, that is fresh berries and makes the yummiest cobbler ever! You can substitute for blueberries if you prefer. I had the honor of guest posting this recipe and some fab food styling photos over at Vevivos. Check it out and let me kwow what you think of my food photography! Am I getting any better? Letting go of another year for my son and his birthday balloons was a very emotion moment. I am such a softy. My boy is now 3! Thank you so much Nicola. Yes so many amazing adventures. 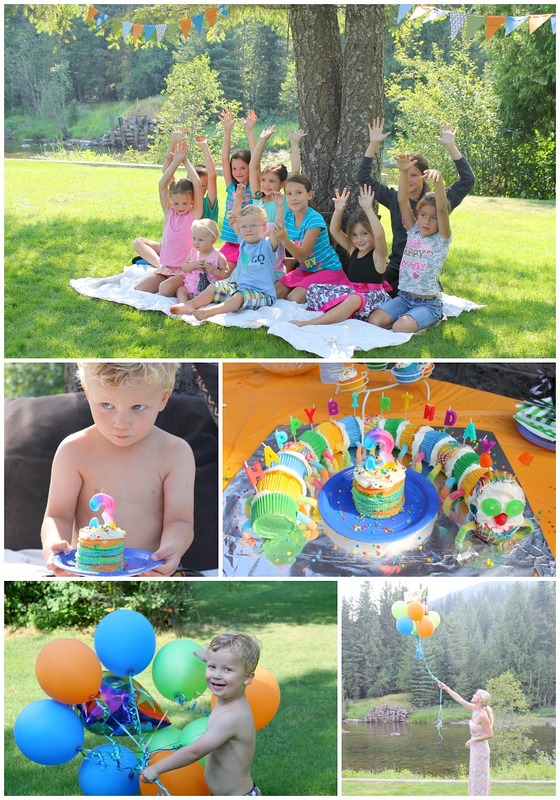 Buba’s birthday was awesome and so much fun. It will be hard to return to the UK in a few weeks. Hope I bring the sunshine back with me. Thanks. I love a good party that doesn’t cost a lot and makes the best memories with family and friends.